Designed to improve the quality of life of individuals living with Parkinson's disease. 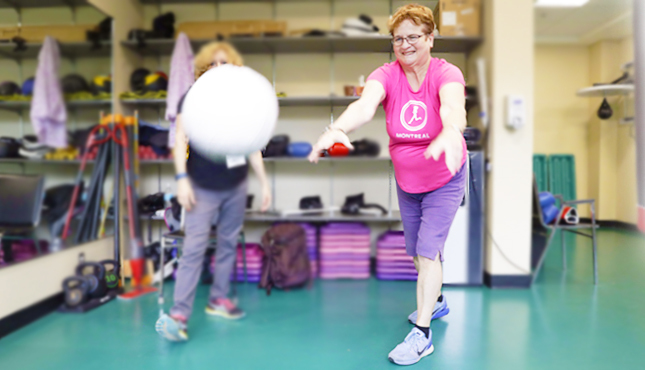 This course combines cardiovascular training with boxing, balance and task specific exercises. Justin has been working with the Cummings Centre since completing his internship in Kinesioly in 2015. 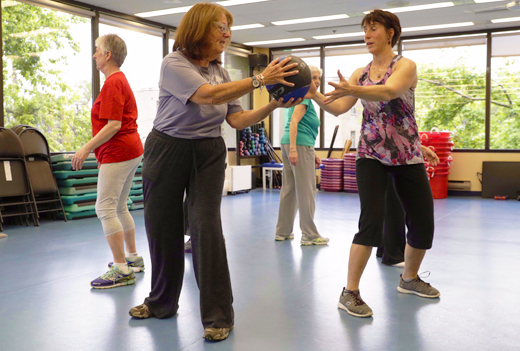 With his recent FKQ certification under his belt, he is dedicated to working with the older adult population, wanting to improve their quality of life and well-being. Over the years, Seungyeoul has gained knowledge and experience working with stroke survivors and participants living with Parkinson's disease, which has made him a dedicated instructor and leader.